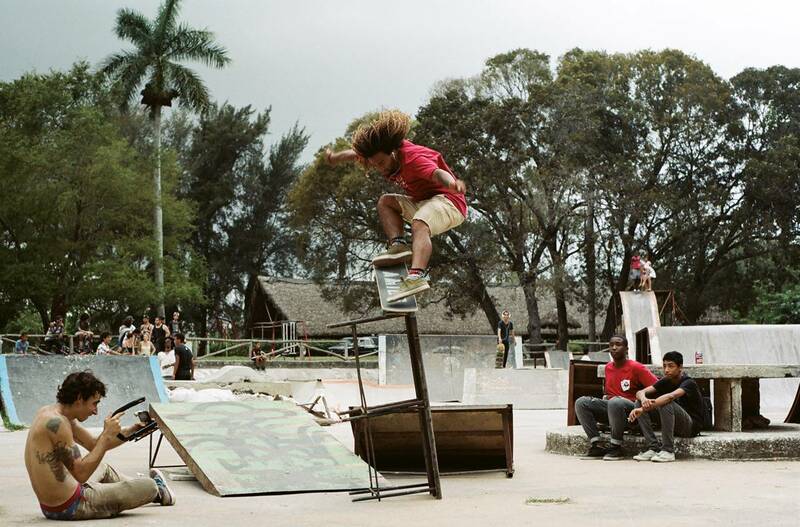 What are skateboarders if not a tribe? 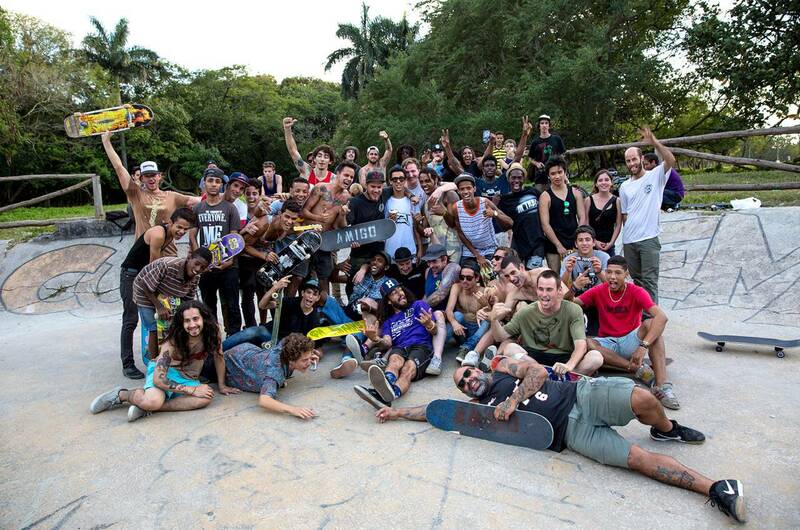 Since our beginning, skateboarders have been ostracized by a society attempting to box us into skateparks and regulations, but we persevere through the bonds we create as skateboarders. Amigo Skate is humbly asking for us to extend our hand to our Apache brothers and sisters in need, to help strengthen the bonds of their communities through skateboarding and art. 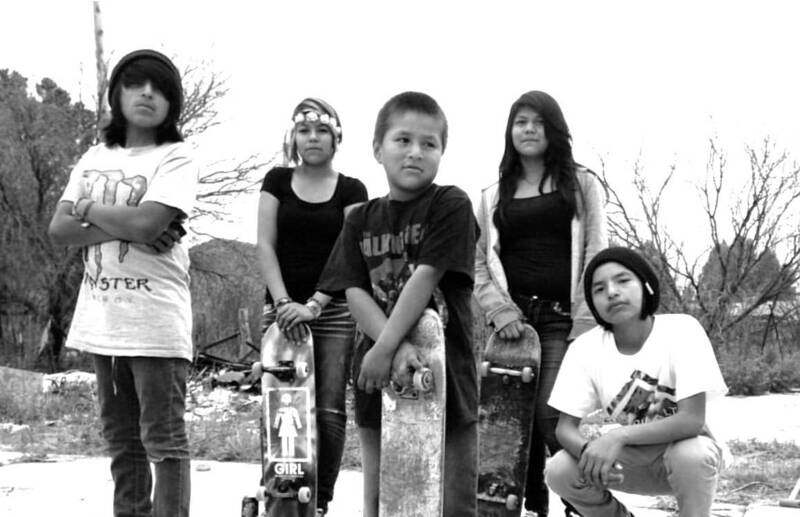 Amigo Skate will be hosting a skate contest, alongside musical and artistic projects on the San Carlos Apache Indian Reservation in the Fall of 2016. 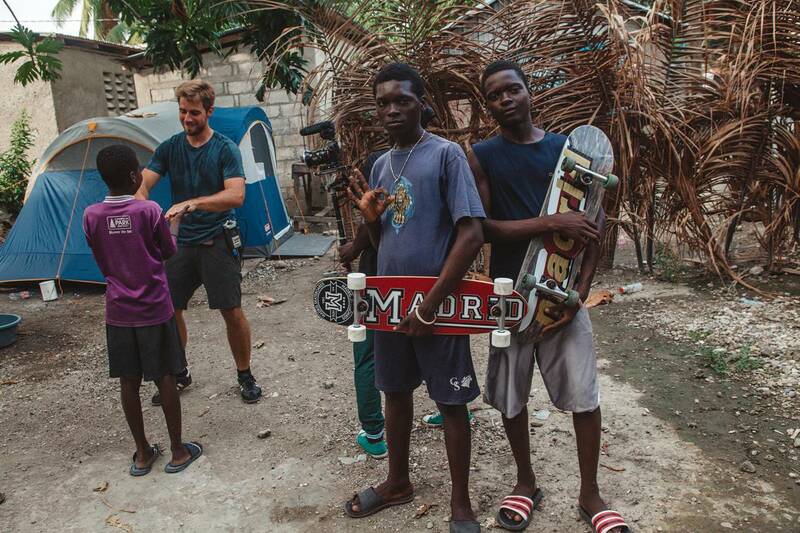 There is a skate park on-site but due to major economic hardships skateboards and maintenance are nearly impossible to acquire. Please click the images above or below or follow the link to donate to Amigo Skate and their latest movement to help Apache skateboarders. 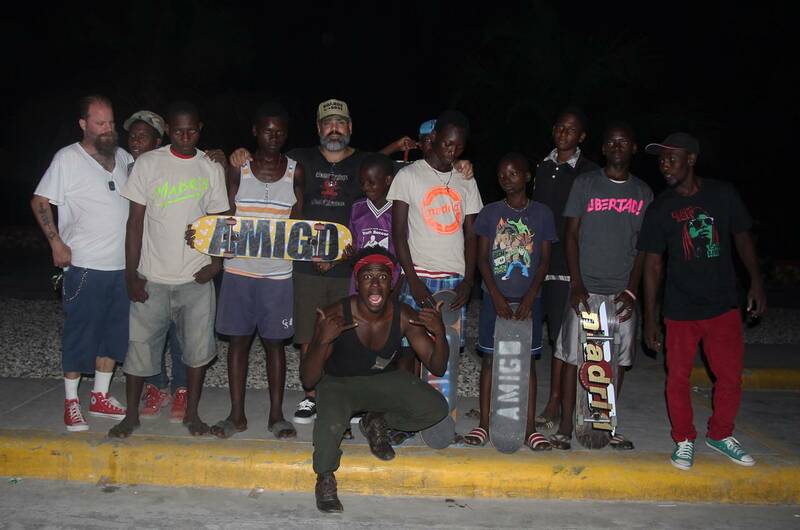 Amigo Skate guarantees 100% of all funds donated will go directly to fund this project without any administration fees taken out. 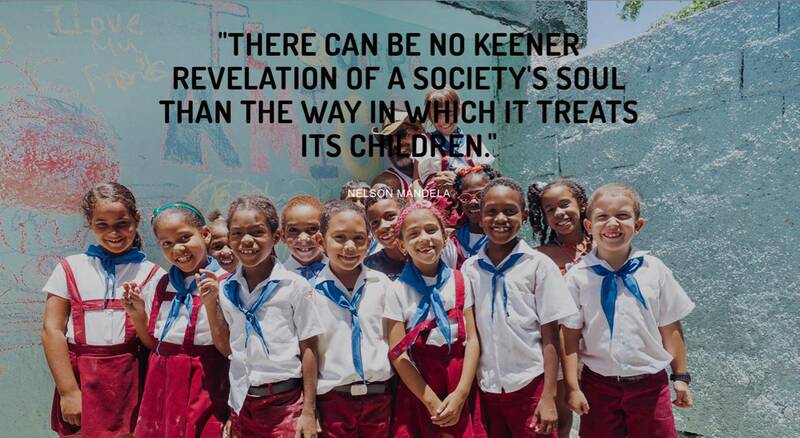 To find out more ways to help empower youth through art and skateboarding, visit www.AmigoSkate.com. 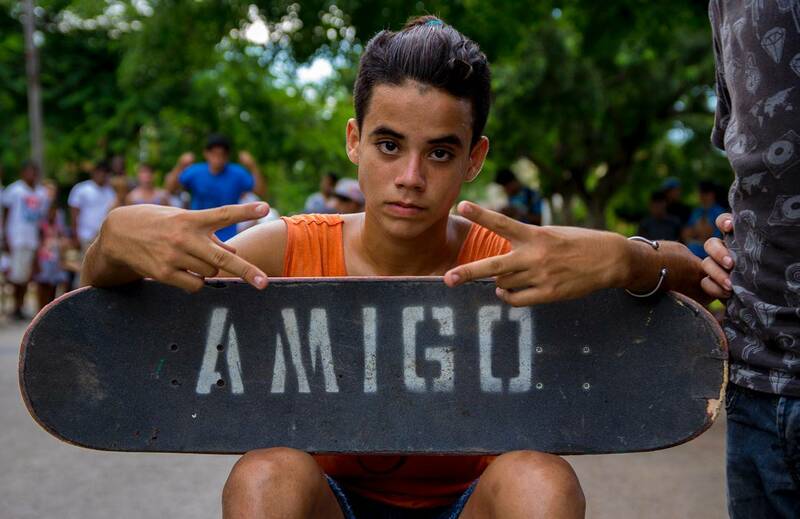 Amigo Skate is dedicated to bringing skateboarding equipment, clothing, art supplies, musical instruments and friendships to communities with fewer resources by facilitating skateboarding events, concerts, and murals that empower youth. But they need our help! 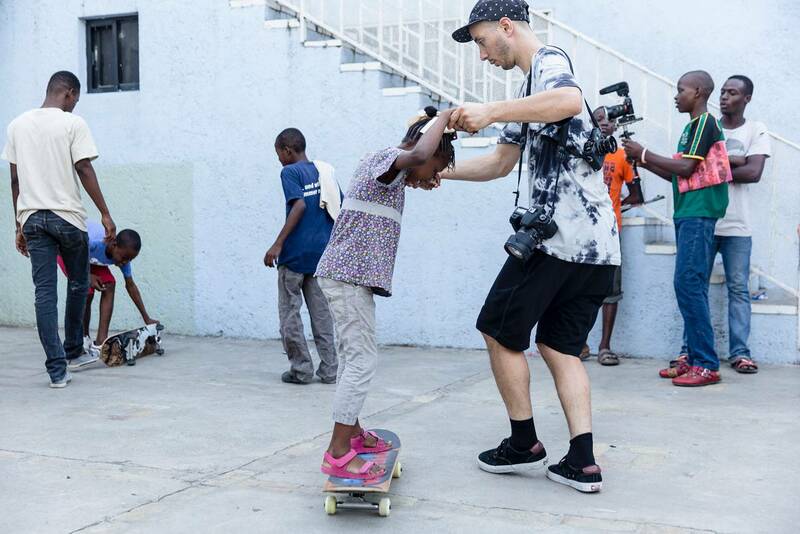 Check out some gallery photos of Amigo Skate’s work in Cuba and Haiti. 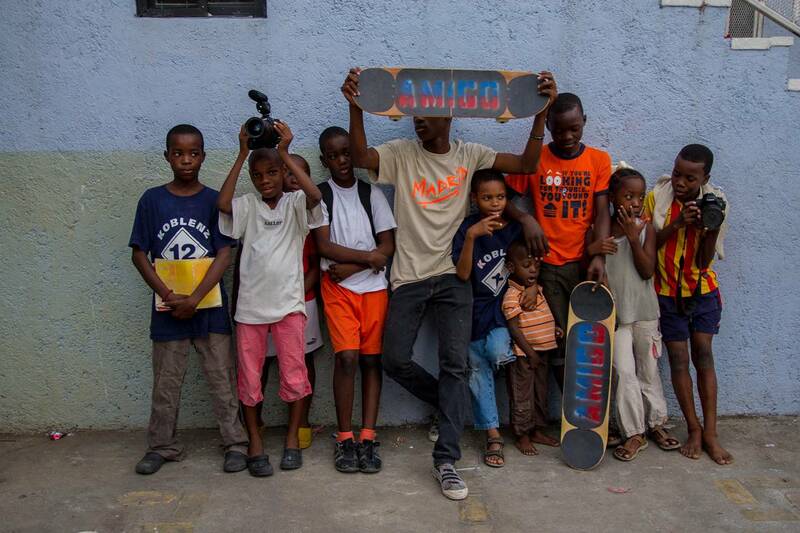 For more information on how you can help Amigo Skate visit their website: www.AmigoSkate.com.